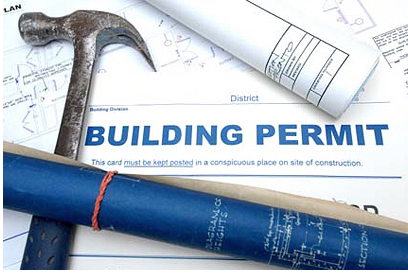 At Astarita & Associates our attorneys offer experienced and aggressive representation for town and building code violations throughout the towns and villages of Long Island. A town or village code violation can lead to substantial fines and other serious consequences. Since town and village violations are prosecuted as criminal cases on Long Island, it is imperative that you have attorneys who are specifically experienced with the codes, permits, and laws of that particular town or village. We use our experience as defense attorneys and our knowledge of the town code violation process to vigorously protect the rights of individuals and corporations. Whether we litigate the case or seek avoidance and/or reduction of fines, we promise to thoroughly prepare your case and work tirelessly to achieve the best possible outcome. Call Astarita & Associates for a free consultation at (631) 283-4449 and protect your interests and rights.